Oh, YUM! 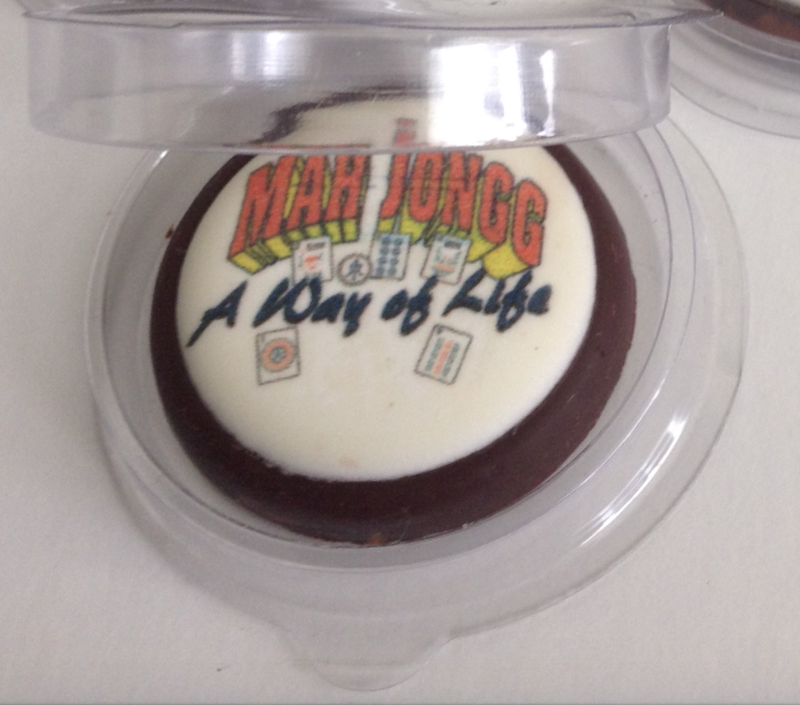 Look what I got – a very delicious chocolate coin that couldn’t be more perfect for Chanukah gelt or stocking stuffers for your favorite Mah Jongg friends (each coin is individually packed in a sweet little clamshell). Along with being absolutely adorable, they are delicious too (they are dark chocolate so that means they are good for you!). 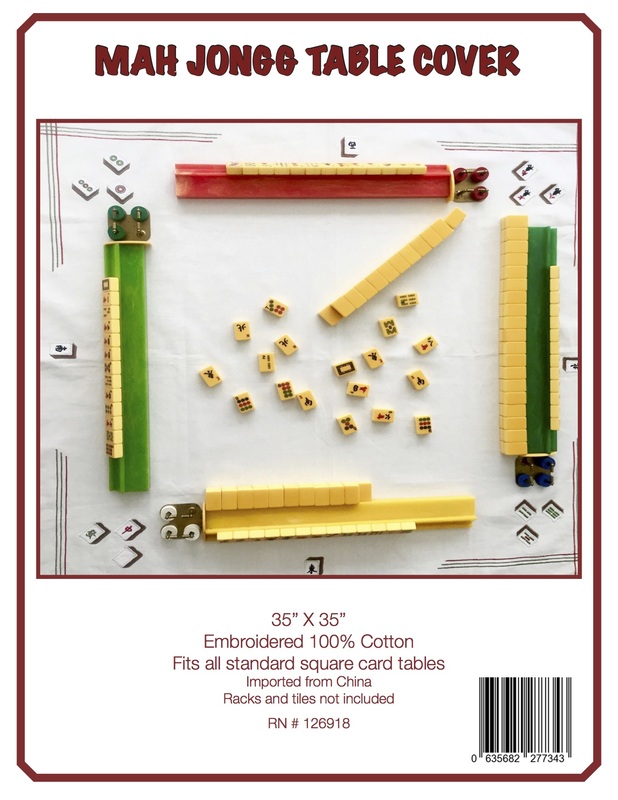 What a wonderful idea and the perfect little gift for the holidays…and beyond! 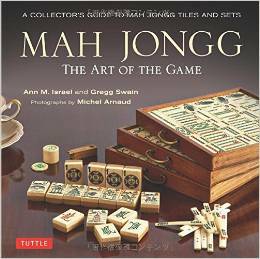 This entry was posted in Mah Jongg and Me and tagged A Way of Life, chanukah, chocolate coin, gelt, mah jongg, mahjong, stocking stuffer, www.funwithmahjongg.com on November 17, 2017 by Mah Jongg and Me.